Summer is zooming by! It’s not going exactly as I planned, but it’s going … This week included basket ball camp for two of my children and run club for my four daughters. I am learning that my younger children are content with running and playing outside, while my older ones require a bit more structured activity. Is this common or just unique to my children? My husband Greg had this week off from work, because he is between jobs. Last week, he finished a nine-and-a-half-year stint at Target, and next week he begins a brand new chapter in his career at a software development company. If one didn’t know it, he landed this new job rather quickly, but it has taken several years of patience and prayer for God to bless him with just the right job for him. When you watch someone wait on the Lord, you cannot help but be overjoyed when those prayers are finally answered! I often feel like I am going to burst with excitement for my husband’s new job! I am SO happy for him! As much as I am trying to appreciate the leisurely schedule of summer, I am starting to think a little bit about back to school, too. 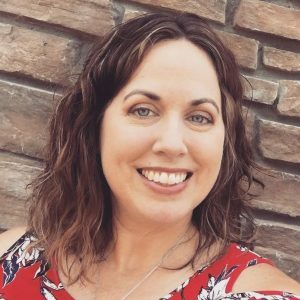 I love fall for many reasons, but one reason is that we can get back into daily routines that we just can’t seem to keep, no matter how hard we try, in the summer. So, after a month-and-a-half of vacation mode, I am ready to get back to the comfortable, cozy rhythm that sharpened pencils and new crayon boxes bring to my family. I also am thinking about back to school, because I don’t want to save the preparations for the last minute. It is a BIG job purchasing school supplies, shoes, socks, outgrown uniform items, etc. for five children. Oh! And we can’t forget hair cuts! The to-do list for back to school is quite long, so I hope to work on it over the next several weeks, so we can have fun with it and feel peaceful during the days leading up to the first day of school! I purchased this Back To School Survival Guide to help me along. Meal planning continues to be a really big obstacle for me. I admit: I don’t love to cook. I do it, because I need to feed my family, and it’s not like I’m bad, but I struggle with wanting to do it. Can anyone else relate? Anyone? And if you can relate, what do you do to get over it? 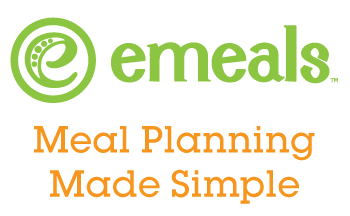 Yesterday, I signed up for eMeals with the hope that if I can just follow a meal plan, eventually I will be able to create a meal plan, too! I’ve tried it before, and the meals are delicious and kid-approved! I am trying the Aldi plan this time, because that is where I do about 80-90% of my shopping these days. This week I was blessed to have coffee with a new friend! Her name is Michelle, and she is such a lovely, faith-filled woman! I was totally edified by our conversation, and I am grateful that God has put her in my life. Wow! Have times changed! 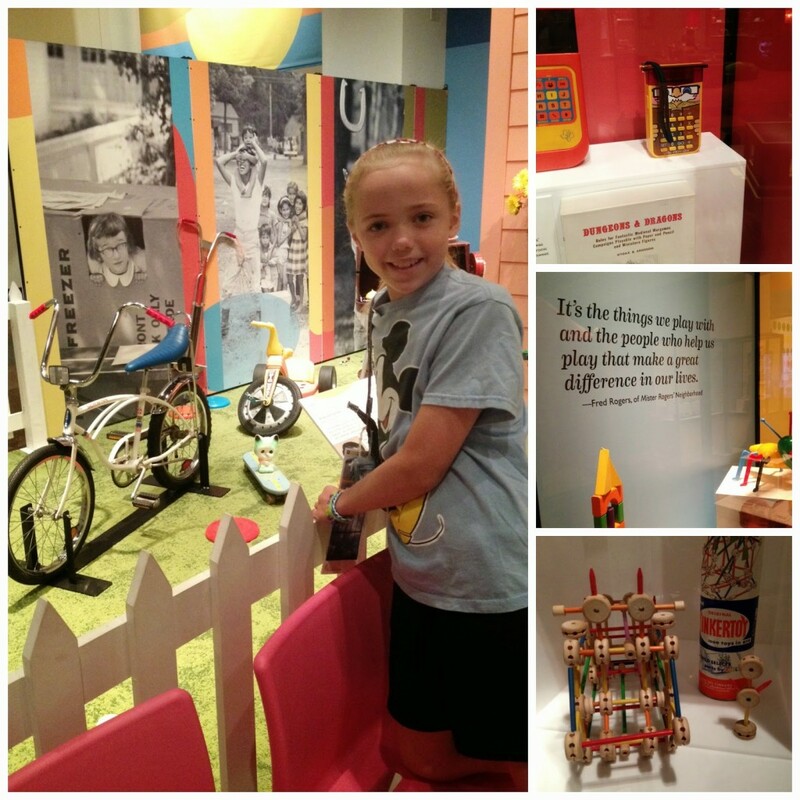 This really made me think about the toys my own children have … and their gratitude toward them. Hmmm. Last, but certainly not least, we were honored to have a very special guest over last evening for light fare and dessert. Bishop Cozzens is newly ordained to our Archdiocese, and we knew him back when he was Fr. Cozzens. He oversaw our marriage preparation as well as presided at our wedding Mass, almost 13 years ago. I will always be grateful to him for truly investing in us and guiding us through everything we needed to know to begin our life together. To this day, his advice and words of wisdom continue to come to mind, from time to time. What a wonderful time we had with Bishop Cozzens! We are grateful that he was able to take time out of his busy schedule to spend the evening with us! 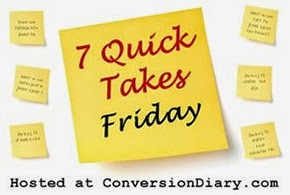 For more Quick Takes, please visit Conversion Diary. Please update us on eMeals! I, too, am stalling in the kitchen this summer. I like to cook, but apparently not in summertime. What a blessing and privilege to host a bishop in your home! What did you serve? M. will be in the class to be Confirmed by Bishop Cozzens in October. We are so very excited and grateful. I will definitely keep you updated on eMeals. I feel better knowing I'm not the only one having a hard time with cooking lately. 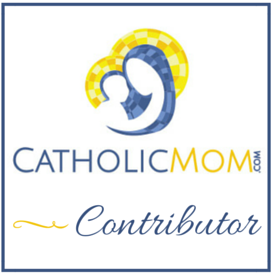 I hope your daughter has a blessed preparation time for Confirmation! May the Holy Spirit reign in her heart during this special time … and throughout her entire life! Yes, please update on eMeals! It's gotta be a summer thing because I am stumped most of the time and I just don't have an appetite in the heat. It's easier to cook cozy hot meals in the fall and winter for some reason. I am sure you are so excited for your husband and his new job. A new endeavor is usually a good thing and when it's in God's timing and patiently waited upon, it makes it all the sweeter. Good luck to him! 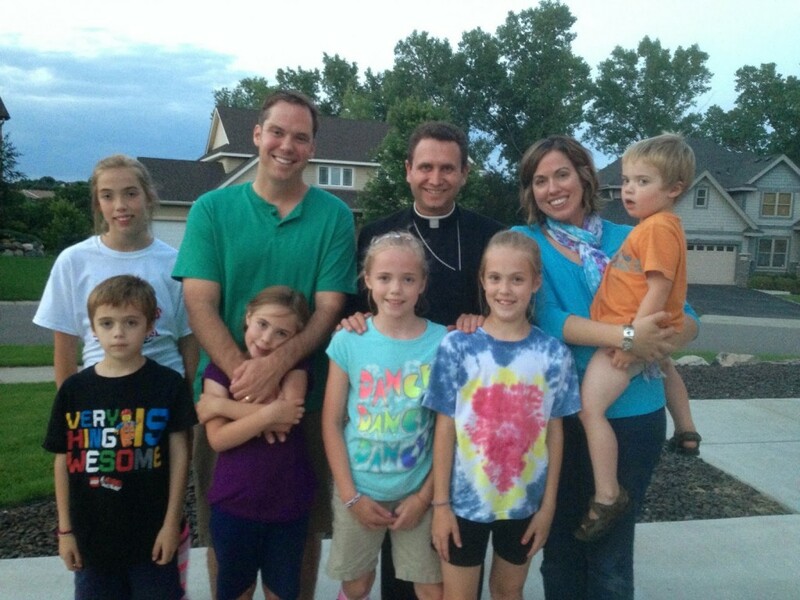 Bishop Cozzens, very exciting to have him over to your home! He is a wonderful man who serves his vocation well and is filled with the Holy Spirit. I met him back in my NET days when we called him Fr. Drew. lol. Keep on enjoying the summer days! I didn't know you served on NET! Did I?? I know so many people who were on NET; I bet we know some of the same people!! In fact, when we lived close to the NET Center, we hosted the NET team a few times. I hope to do that again someday! For our generation, I think it's a very special part of our faith, our Catholic identity, that we have a bishop who we knew "back in the day." It renews our love for our Catholic faith and calls us to strengthen and restore our faith by living out our vocations well. Bishop Cozzens is a wonderful priest and already is a wonderful bishop. We are so blessed! I know I said this on your last post but that last photo is SUCH a keeper!! !